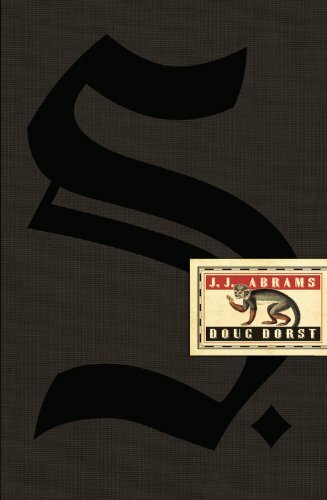 S. - J. J. Abrams and Doug Dorst - Bad Books Don't Exist! Já alguém lhe passou os olhos e tem opinião a dar? A coisa aparenta ser interessante. With “S,” our idea was not to create, you know, a kind of diabolical sudoku. The fun was in creating something that was simultaneously emotional and sweet and romantic and serious and suspenseful and scary and maybe even confusing in places—and which was, ultimately, an immersive experience, something that would be fun for people to get into and discover. Eu ainda não tenho o livro, mas quem o tem diz maravilhas !